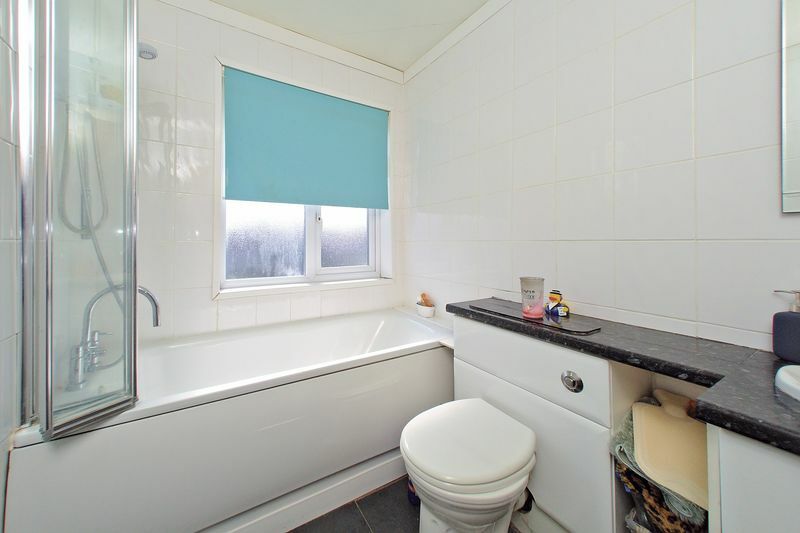 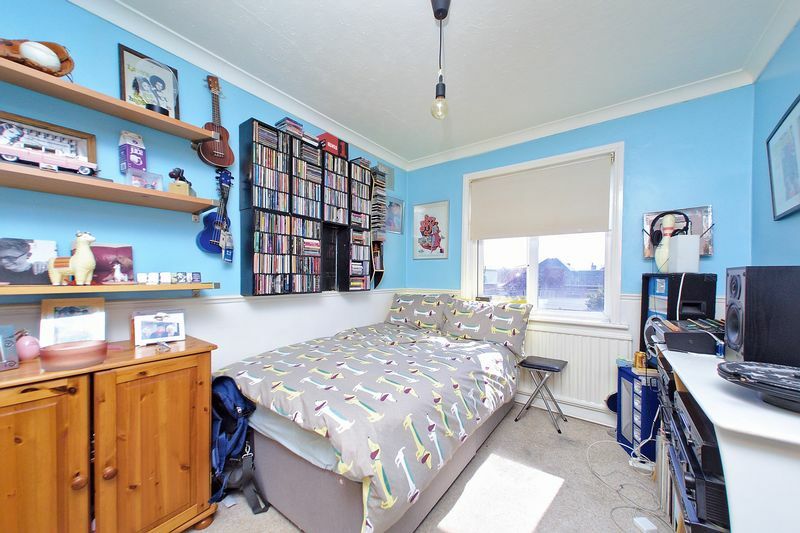 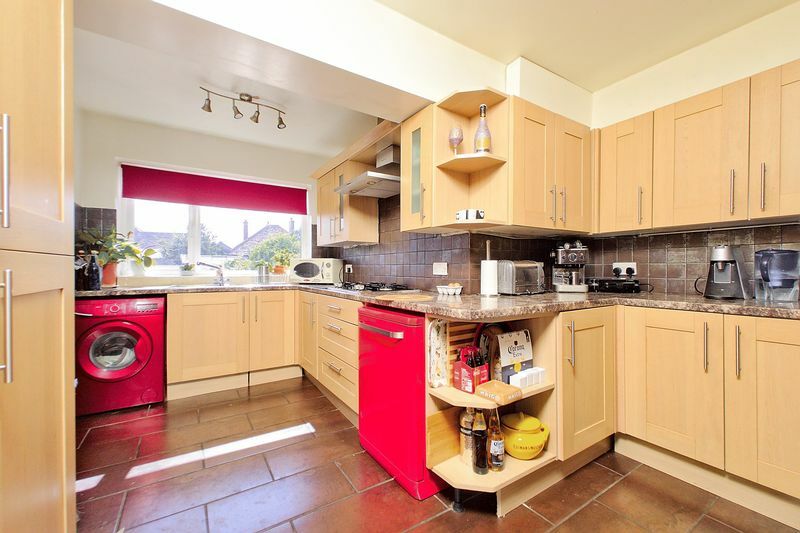 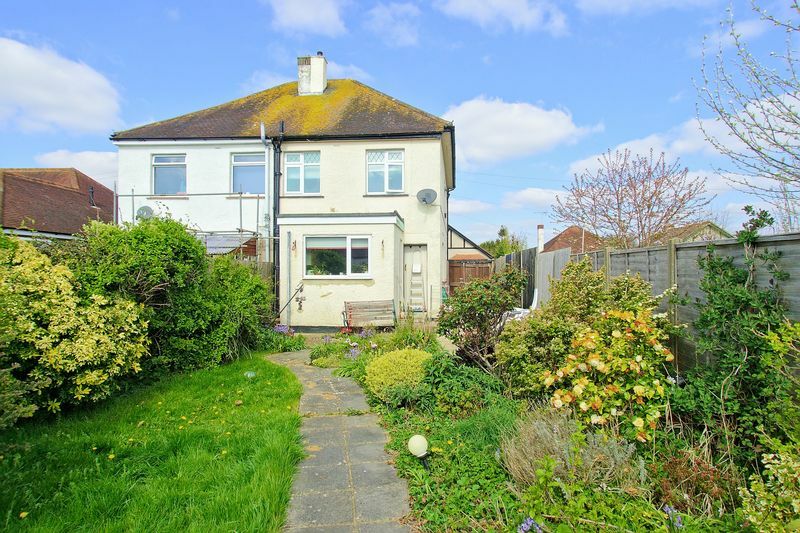 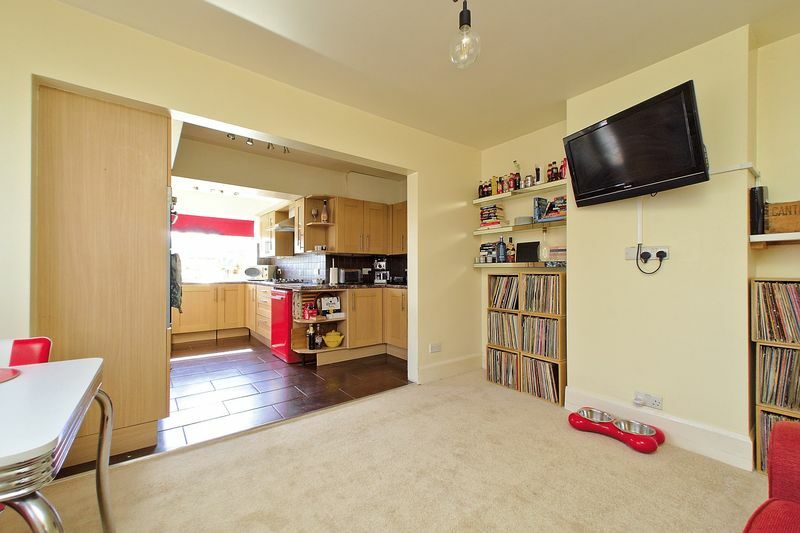 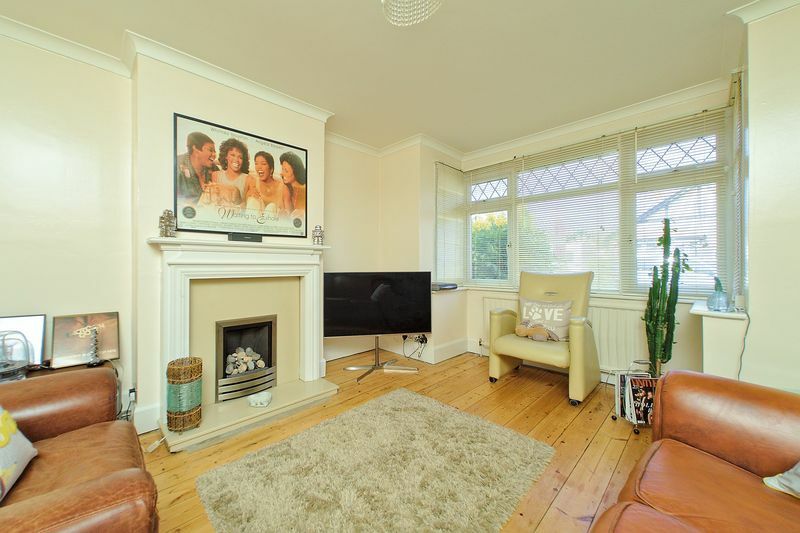 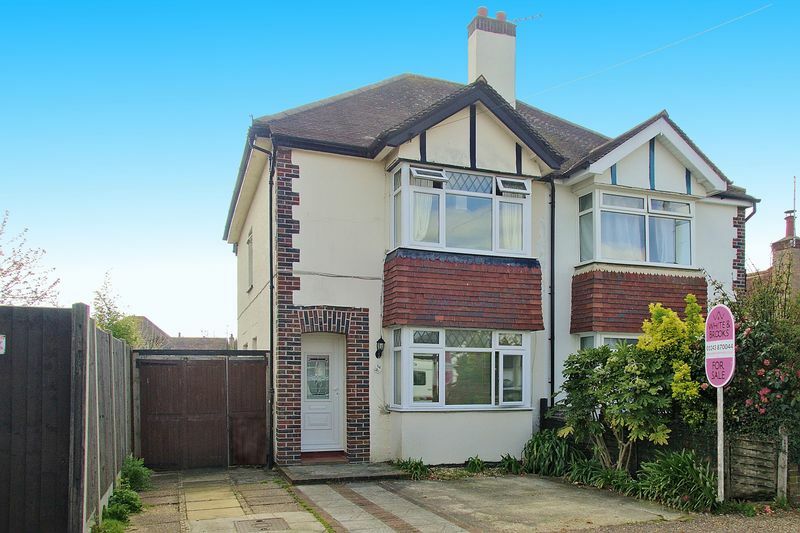 A well presented semi-detached family home, situated in this popular area, within easy reach of local schools and amenities. 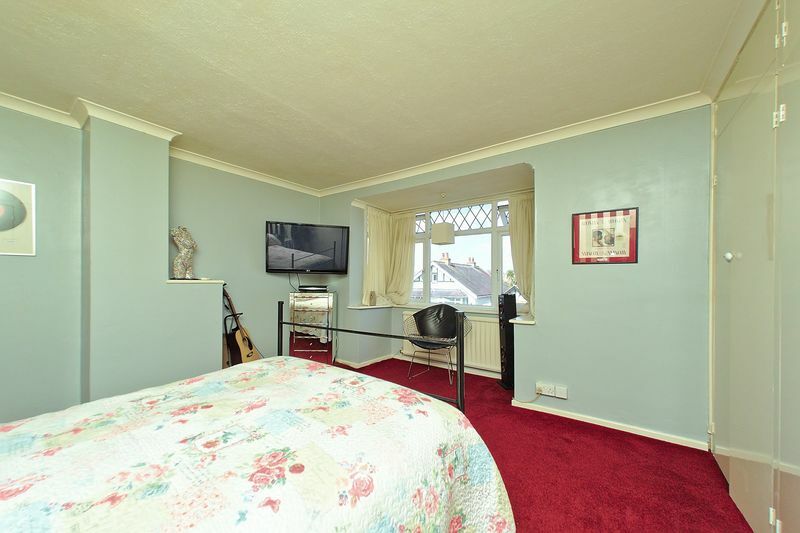 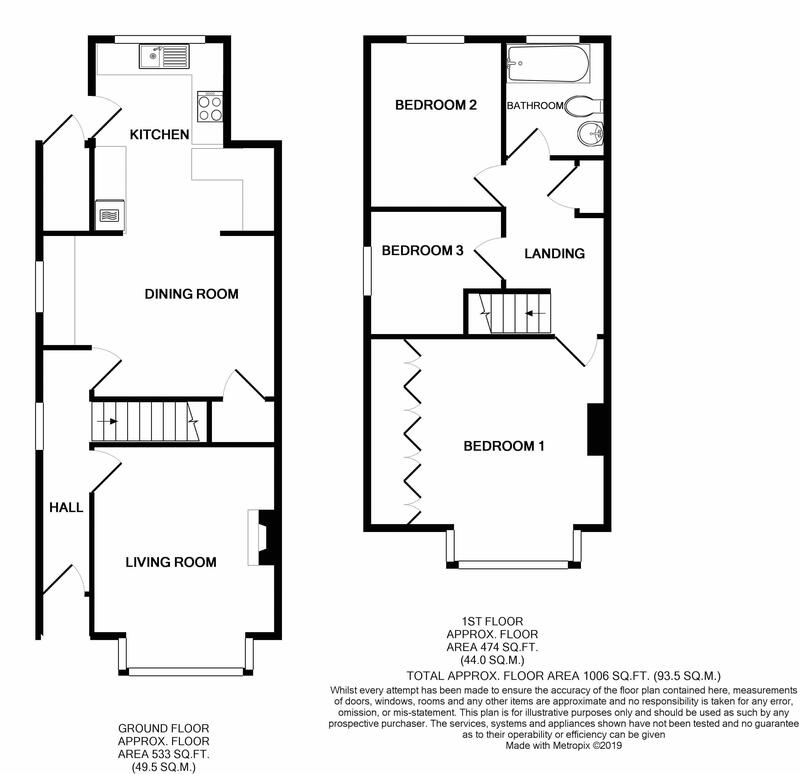 The accommodation briefly comprises to the first floor, three Bedrooms and family Bathroom, and to the ground floor, Living Room and Kitchen with Dining Area. 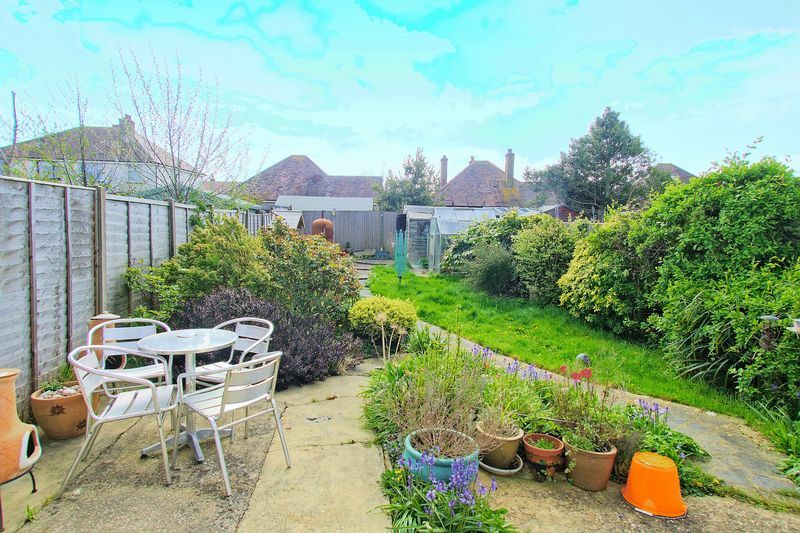 The property further benefits from an enclosed rear garden, driveway providing off road parking and is offered for sale with no forward chain. 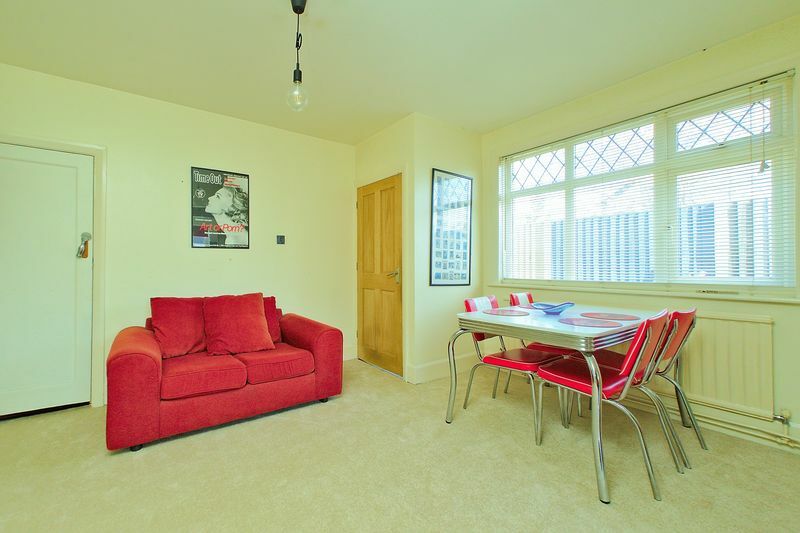 An internal viewing is essential to appreciate all the property has to offer.